We’re announcing an entire week of workshops to help increase your productivity! We are pleased to announce our first Workshop Week beginning Monday, June 18, 2018 through Friday June 22, 2018. Each workshop will cover a useful topic for both small business owners and business development professionals. 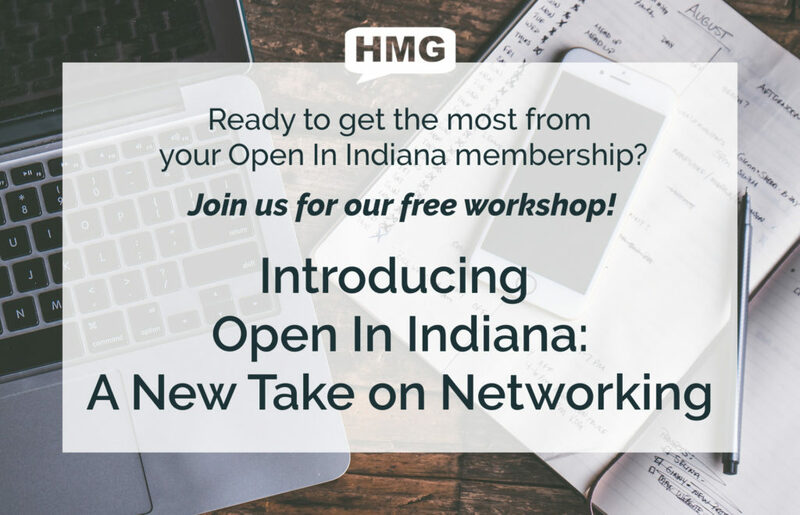 We’ll talk about the basics of Open In Indiana membership; free local network meetings, events and workshops and how-to setup your FREE Open In Indiana member profile, create an offer for new customers and share your events. Following our presentation, stick around for networking with fellow local business leaders and an opportunity to get your Open In Indiana profile, offer and events published on our website! Grab your smartphone and your laptop, we’re going to set up a powerful automation to make following-up with new connections easier than ever! 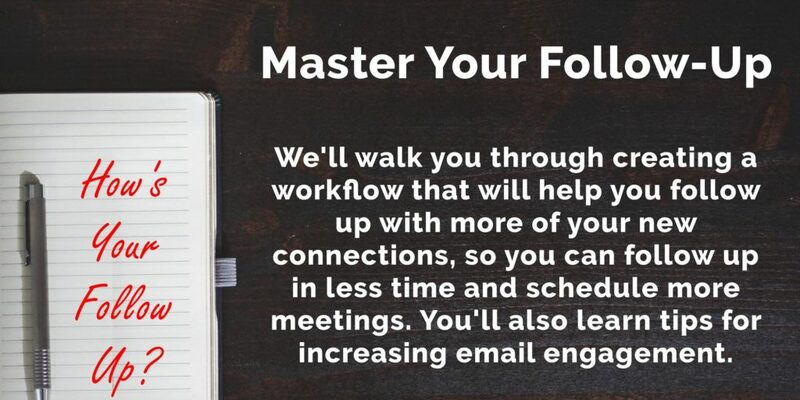 In this workshop, we’re going to work together step by step to connect MailChimp, Calendly and IF to build your very own automated follow-up tool to make sure you never miss another follow-up! 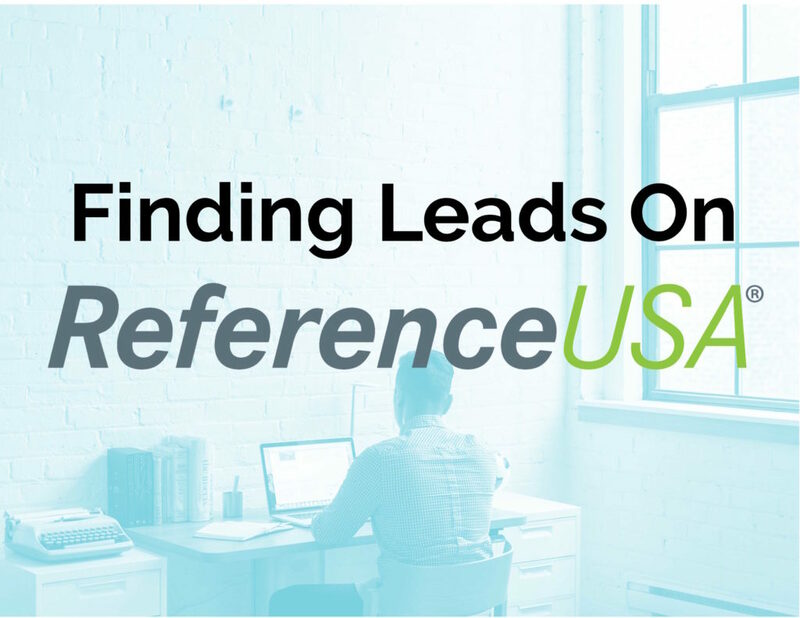 Reference USA is a great resource for business and residential lists and research! The best part, it’s free if you have a library card! In this workshop, we will cover the basics of getting familiar with Reference USA. We will cover how to search business listings, how to download and how to use your new lists! Customers are searching for your business online! Will they find you? Studies have shown that consumers are searching to solve a want, need or problem they’re trying to solve. Most importantly, they’re looking for LOCAL businesses because they’re ready to buy now! 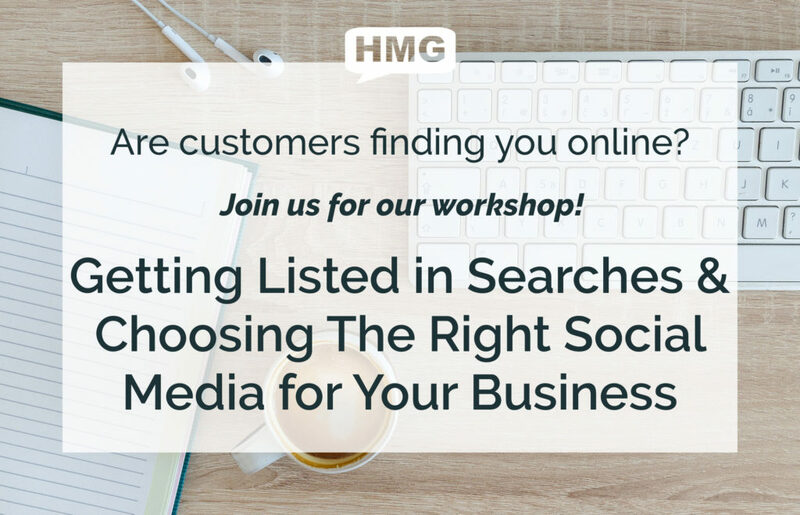 In this workshop, we are going to cover the basics of getting your business on Google Maps, Bing and Apple Maps Connect as well as discussing how to choose the right social media networks for your business. Bring your laptop and your smartphone, we’re going to create and update your business listing on Google My Business, Bing for Business and Apple maps connect. Each service requires verification such as a postcard mailed to your business before publication of your listing. Email is an incredible tool when it comes to communicating. Emails are viewed as the most favorable method of communication across all groups of consumers. By sending an email, you eliminate the pressure of expecting an immediate response. While consumers generally dislike all forms of advertising, many consumers have a favorable view of receiving email communications. 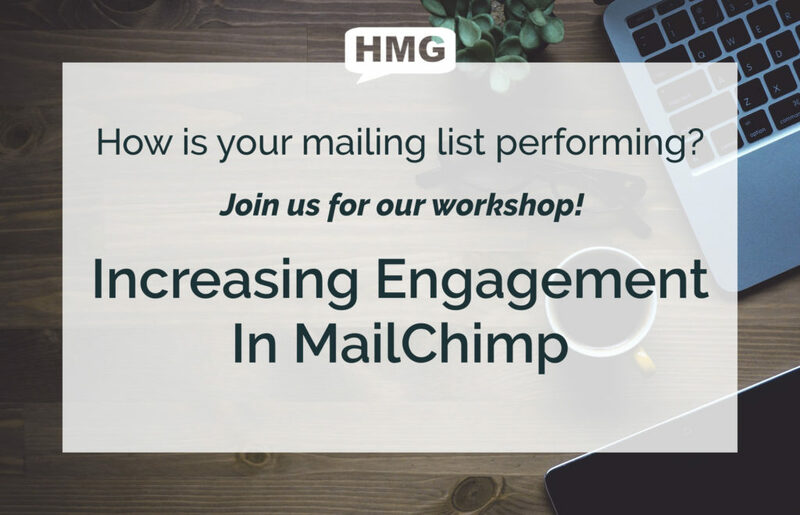 In this workshop, we are going to discuss the basic functions of MailChimp and how to build lists and campaigns that get results. From how to write a convincing email to adding your website’s RSS feed to automatically share your latest blog with your connections! We’re also going to cover how to responsibly build your email list! Bring your laptop and your smartphone for this class as we will be working step by step to setup your MailChimp account, mail list, email template and review the types of campaigns you can send. Are you looking for a better way to customize your printed marketing material? Did you know that if you have Microsoft Office on your PC or Mac, you could create a virtually limitless variety of PERSONALIZED marketing material with just a few clicks of your mouse? Using Mail Merge, it’s easy to create customized envelopes, letters and postcards to print from your office or send for printing at one of Indy’s many business printing hubs. 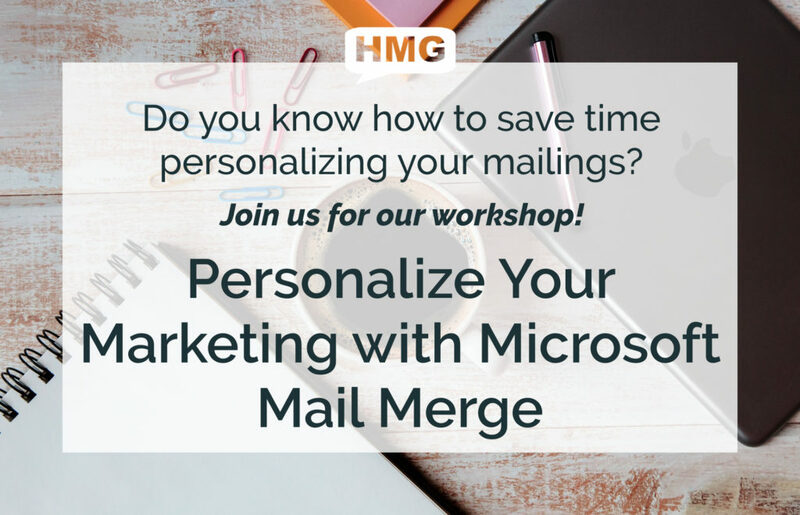 You can also use Mail Merge to send out customized emails if you’re using Microsoft Outlook. Social media is a huge commitment for small businesses! While social media is essential for growing your business, isn’t there a better way to manage your own social media without spending a lot of time on it? There is! And we’re going to help you automate your social media so you can spend more time growing your business. 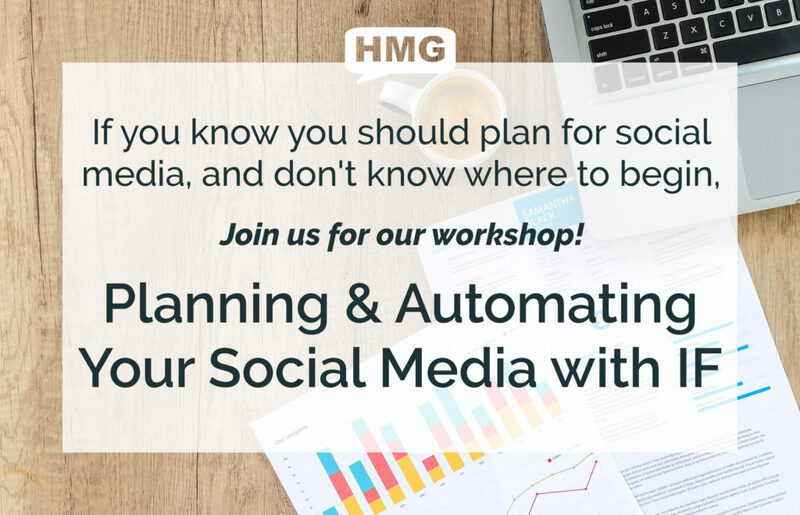 In this workshop, we’re going to connect IF and Google to create a series of useful automations that help you schedule content to share to your business social media profiles, share new content from your website and track your business social media activity. Hootsuite is a powerful app that connects to your social media accounts for scheduling posts, reviewing the analytics of your campaigns, delegating tasks to your team and automatically sharing new content from your website to your social media profiles. Bring your laptop and smartphone. 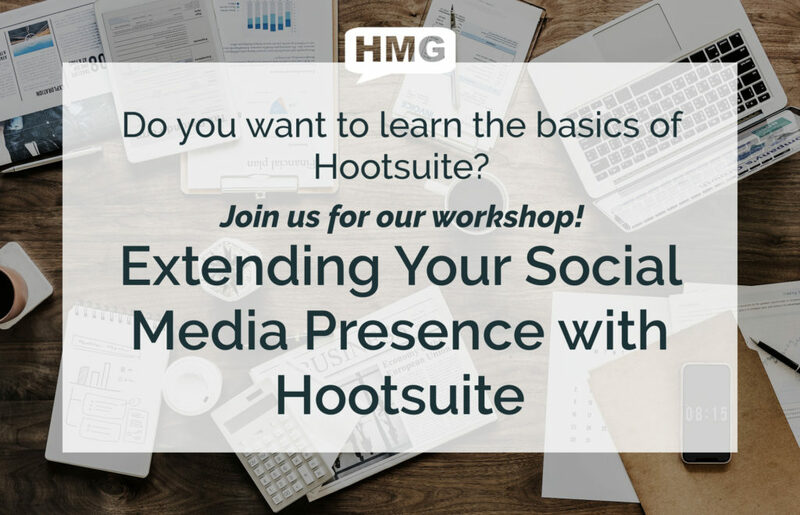 In this workshop, we are going to cover how to setup your very own Hootsuite free account, connect your social media accounts and how to navigate Hootsuite’s dashboard.